7/7: Join Me for the Personal BE-ing Challenge? It’s cool! I can breathe! I can write! 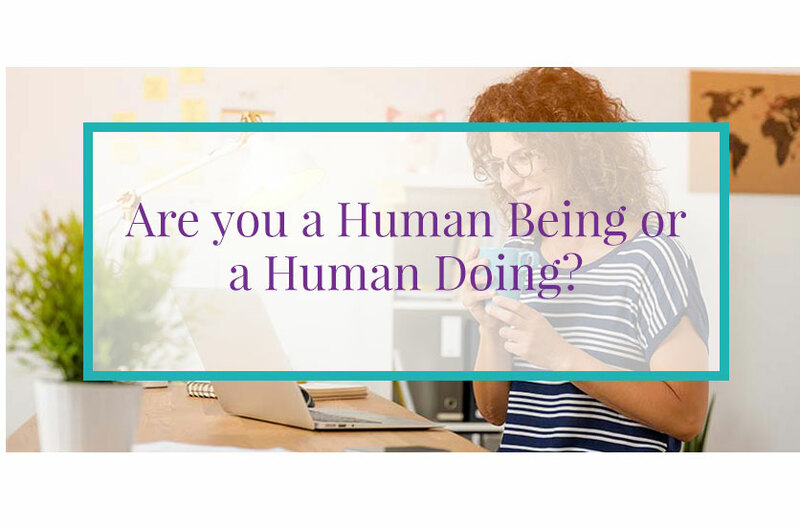 Join me for the July Human BE-ing personal challenge? Yay! The never ended heat wave has finally broken! I am sure I am not the only one celebrating​, and able to now step back up to doing more that the minimum amount on my must do and to-do lists. And its all about learning to stop doing, even if that’s just for 5 minutes once a day, to start with. By just BE-ing, I mean no phone, no mobile device, no tv, no radio, no book, no ipad, no meditation, no self Reiki, not during a walk, not during knitting, etc. I mean truly doing nothing, not anything at all. Just be-ing quiet, still, awake, aware, alive. For 5 minutes, once every day, to start. Anyway, I do hope you’ll join in. And if you don’t want to join the facebook group to do this BE-ing with us, that is a.o.k. You can do this on your won to great benefit. I do recommend using a tracker of some sort so that you remember to do it and to hold yourself accountable, ad that you use a timer of some sort. Allow yourself to explore simply being still, and see what happens. Making the time to just BE is very positive for your mind, body, spirit, emotions and energy — you will be amazed at how different you feel after just 5 minutes of be-ing — really amazed. And that’s it for now on this wonderfully chilly North country morning.